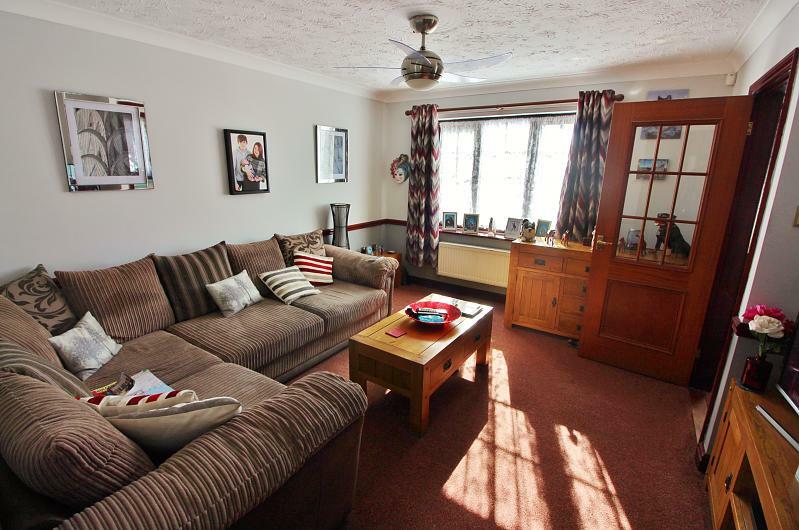 A superbly appointed and very well presented modern three bedroom extended semi-detached house pleasantly situated in this ever popular Carlton Colville location. 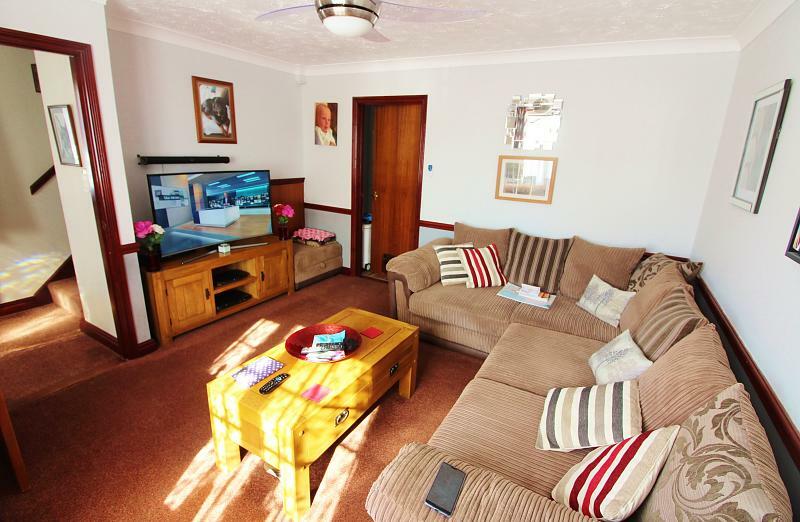 Within walking distance there are all local amenities including local schooling, nearby shops, bus routes and Oulton Broad South train station providing direct access to Ipswich & Lowestoft Town Centre. 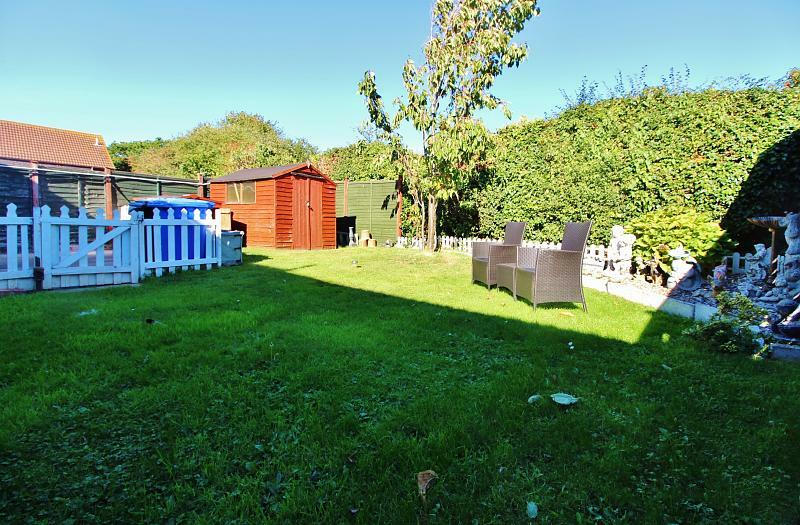 The property has been maintained to an excellent standard throughout and benefits from uPVC double glazing, gas fired central heating, modern fixtures and fittings to both the kitchen and bathroom and all fitted floor coverings. The versatile living accommodation includes a Lounge, large ‘L’ shaped open plan Kitchen/Diner and to the first floor there are three double bedrooms and a family shower room. Outside there is a long front driveway and garage providing off-road parking and to the rear there is a fully enclosed garden. 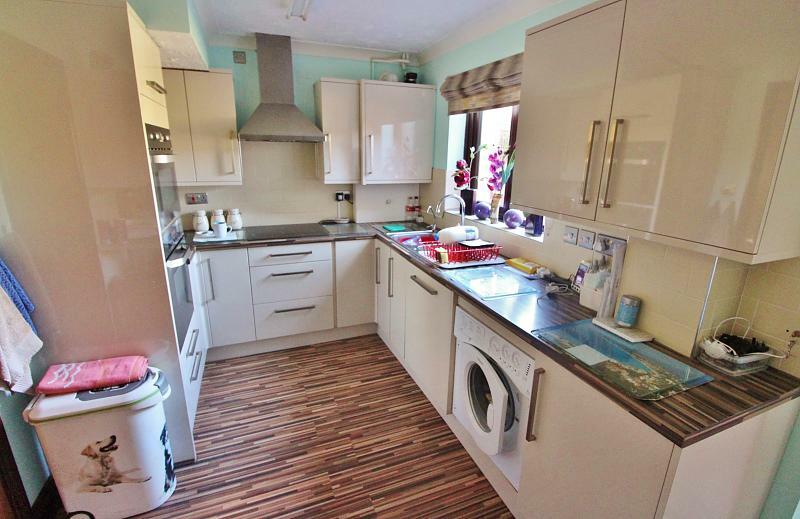 Property situated in this ever popular location, offering such fantastic quality and presentation throughout rarely becomes available and an internal inspection is highly recommended to avoid any disappointment. 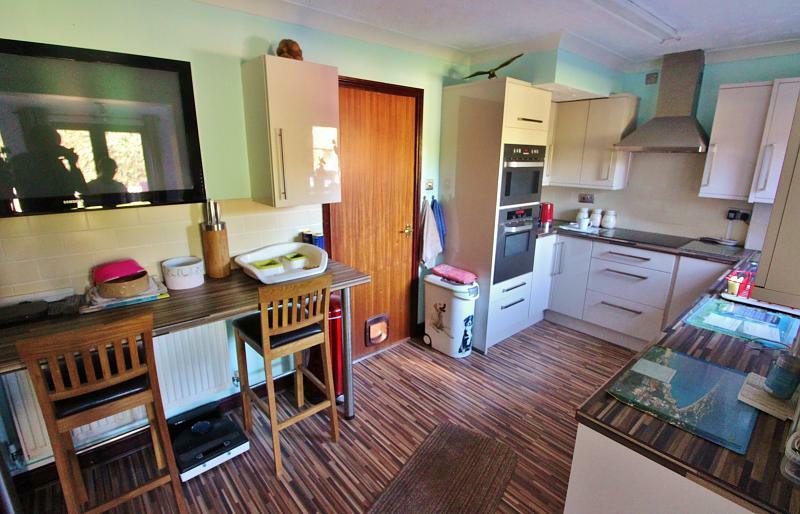 With fitted carpet, power points, tv point, dado rail, coved ceiling, radiator, uPVC double glazed window. 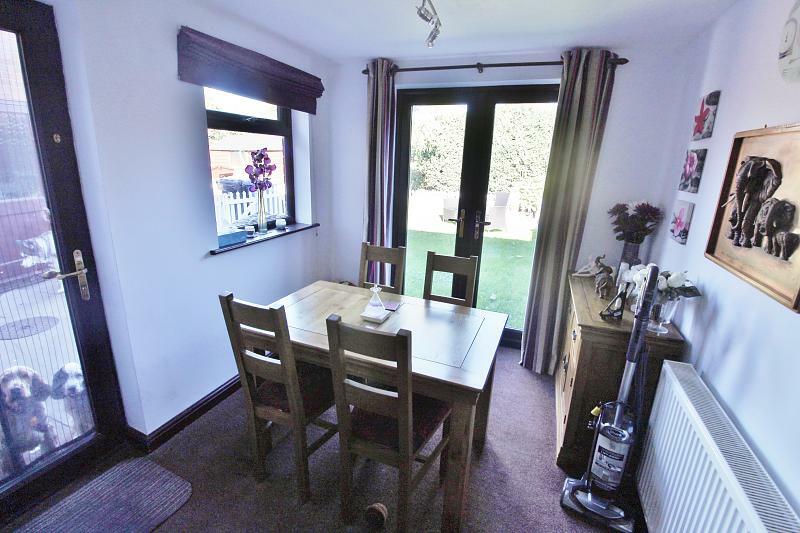 With fitted carpet, power points, radiator, uPVC double glazed door to rear garden, further uPVC double glazed patio doors opening onto rear garden. 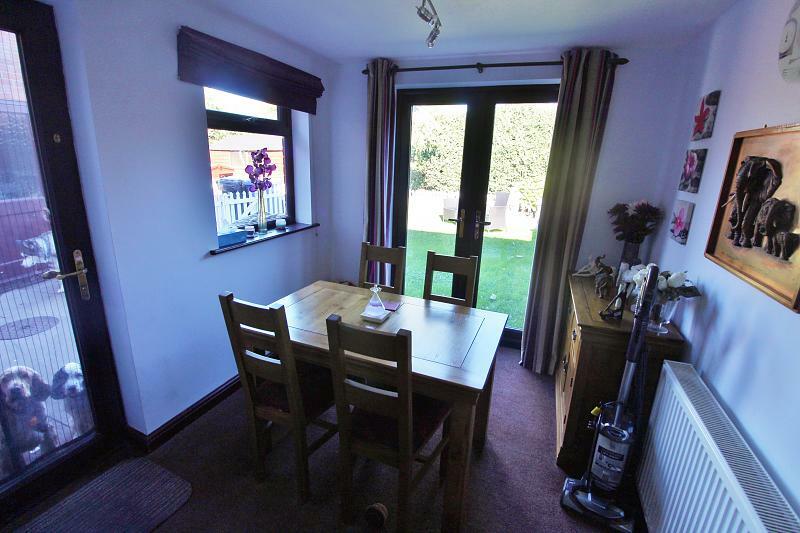 Carpeted stairs to first floor landing with carpet, power points, built in storage/airing cupboard, access to insulated roof void, doors leading off. 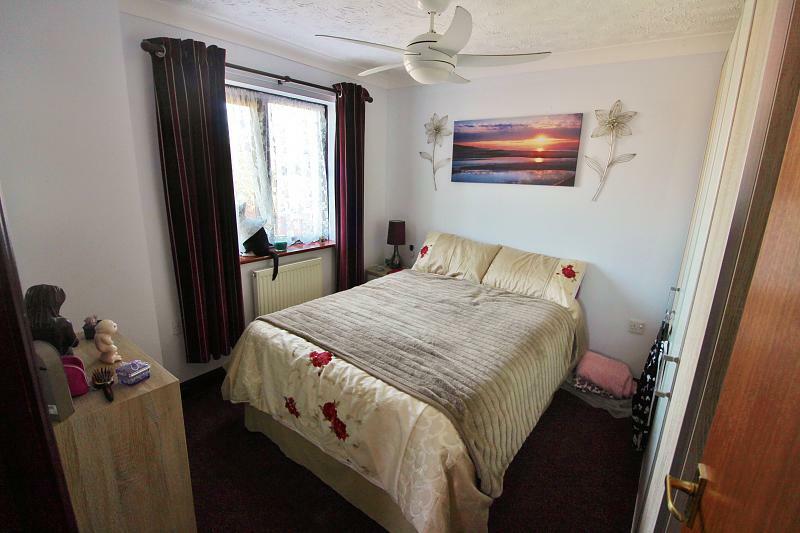 With carpet, power points, radiator, uPVC double glazed window, large fitted wardrobes, mains connected electric ceiling fan. 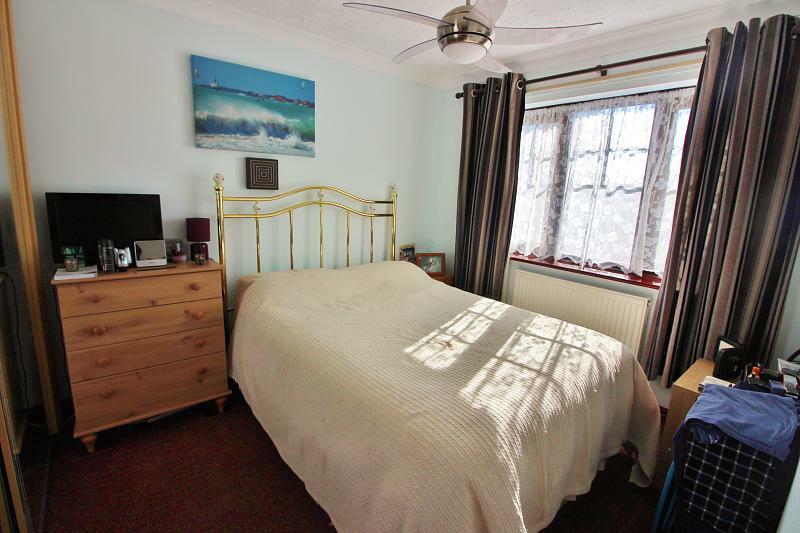 With carpet, power points, radiator, uPVC double glazed window. 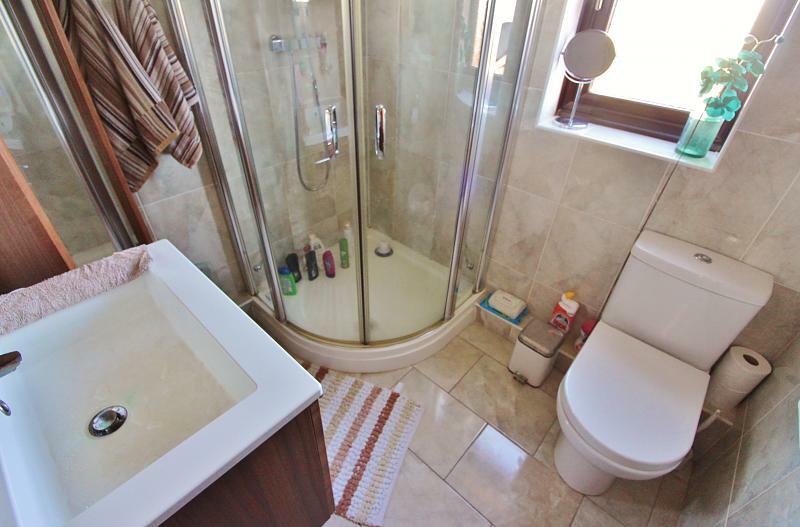 A modern white suite comprising of a low level wc, pedestal wash basin with handc taps, corner shower cubicle with wall mounted shower fitting, glass screen doors, tiled splash backs, ceramic tile flooring, uPVC double glazed window, wall mounted cabinet. 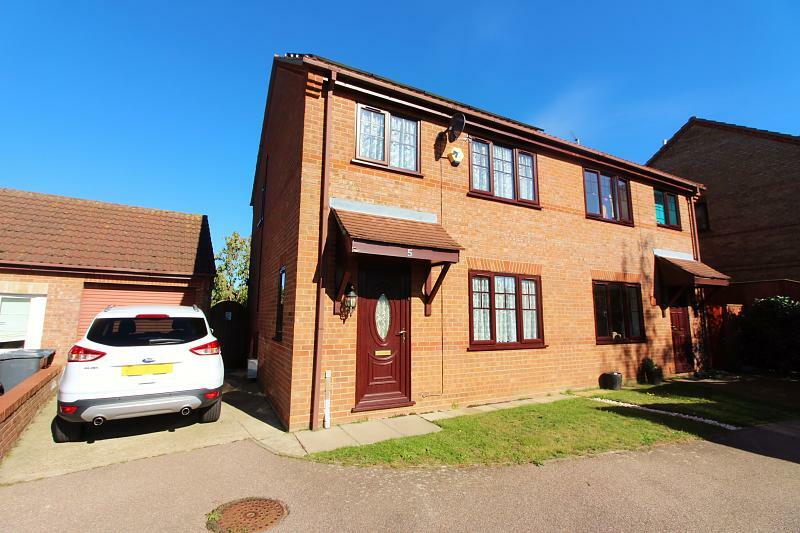 To the front there is a lawn and concrete pathway to front door, brick weaved driveway providing ample off-road parking and leading to a brick and pitched garage with up and over door, power and lighting. 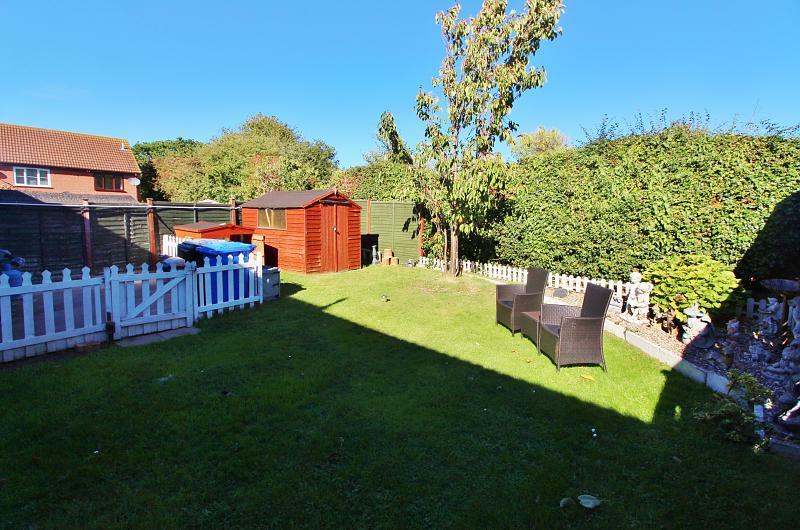 To the rear there is a fully enclosed lawn garden with various flower and shrub borders, shingle border, good size concrete patio area and attractive low level wooden fencing and gate, detached timber and felt shed, access into garage via side door, all enclosed by fence panel screening.